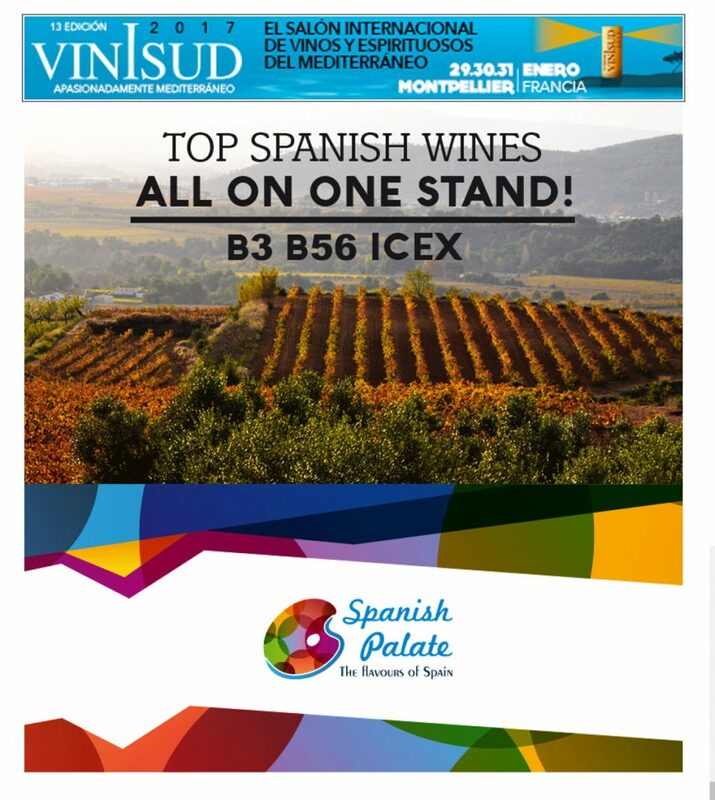 Spanish Palate participates at Vinisud 2017 in Montpellier. Do not miss the 13th. Vinisud! Producers from Spain, Italy, Portugal, France, Tunisia, Turkey, Morocco, Algeria etc.